Happy New Year! I don't know about you, but I'm always pretty stoked about starting a new year. If you've had a good previous year, then the energy from reflecting on it is usually a fantastic motivation in starting a new one. If you had a crappy previous year, you're just as, or maybe even more so, eager to kick it to the curb and claim the new one is going to be your year. Either way, the new year signifies an opportunity to start fresh! I, for one, am eager for it! I'm as ready as I'm ever going to be to embrace the challenges I already know we're going to face this year, and I pray that God will help me through all that I cannot yet see. Last year was my first time selecting One Little Word, and I chose "family". 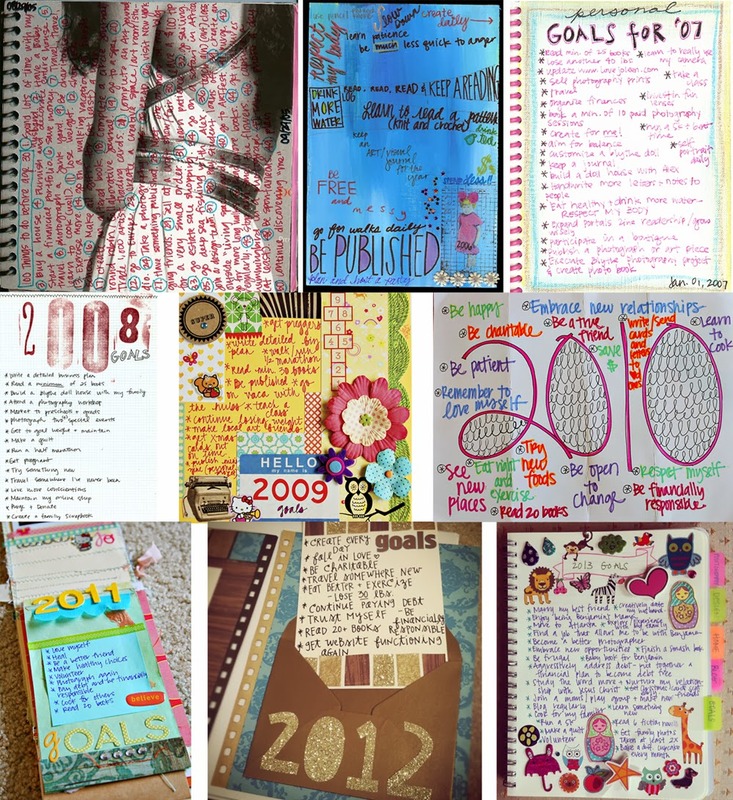 It was definitely the theme and focus for me in 2013. I spent a lot of time thinking about 2014 and what my OLW should be. Initially, I chose the word “grow” for 2014 because there are so many areas of my life that I would like to see growth in the new year. 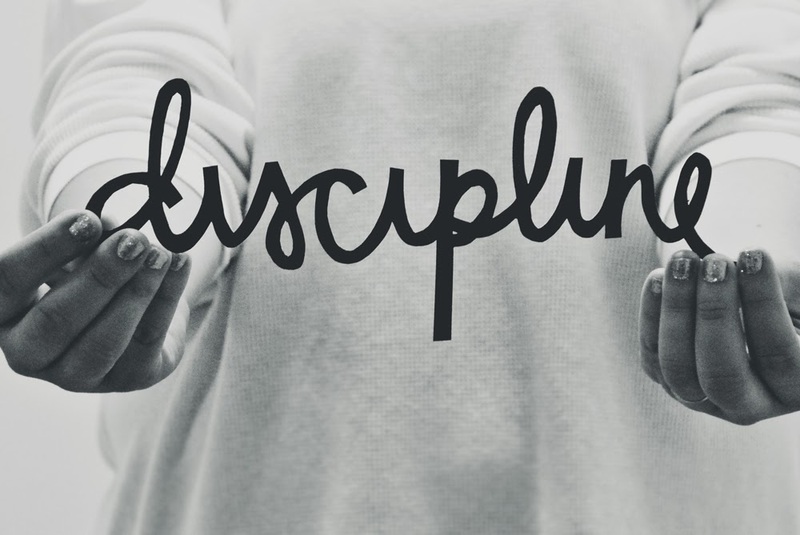 As I started putting my goals down on paper, I realized that it was so much bigger than growing, and that in order to see the results I am looking for, I need to learn to have "discipline". I am so excited about this theme for my life moving forward! I’ve been talking about my [initial] OLW to Ben for two weeks now, never telling what it was. I wanted to announce it to everyone today, along with my goals for 2014. Then, I made the decision to change my word and when I went to read him other people’s OLWs , he announced aloud what his was. My mind was blown to discover that he had selected DISCIPLINE as well. I can’t tell you how much I love that we each came to the decision that the very same word would be the theme for our new year. It makes me feel encouraged already! This year when Ali Edwards posted the information about her OLW Workshop, she did so with the caption, “Make Your Word Visible”. I am definitely planning to do so. 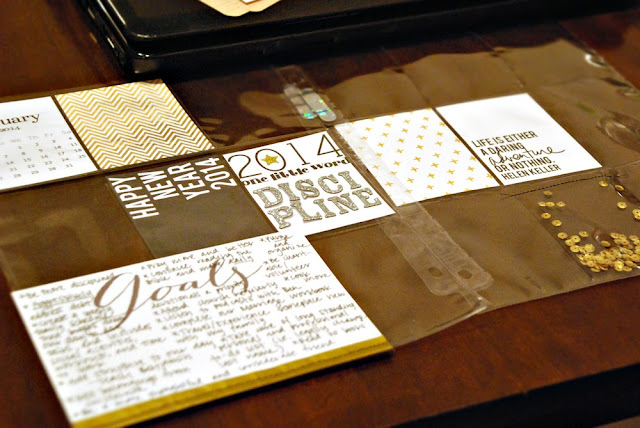 I look forward to growing in so many areas of my life in 2014, as I learn to have more discipline! * Create a weekly family schedule that breaks down our day to day tasks, and includes social activities, workouts, and time to work.